Didn't quite follow through with what I said in my last post. It may be several weeks late, and not a weekend, I finally got some new artwork posted. 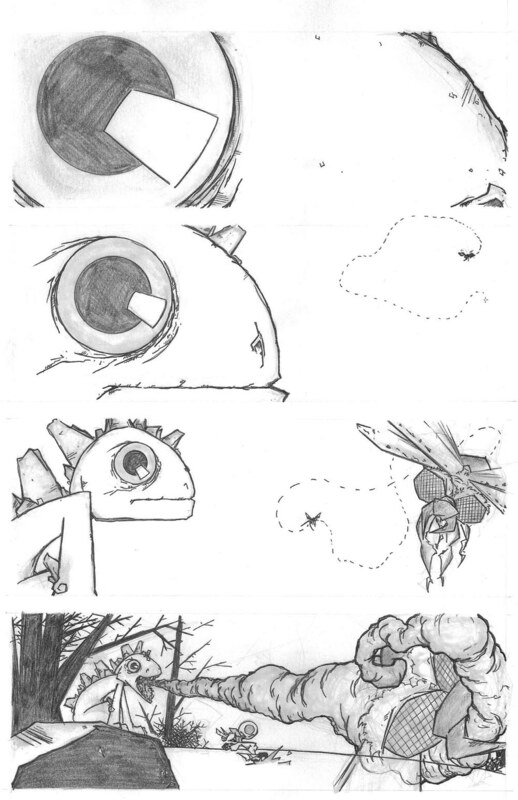 These are the first two pages to #5.2 of Centur Way of the Ninja. The stories happen inbetween #5 and #6 of the comic book series. 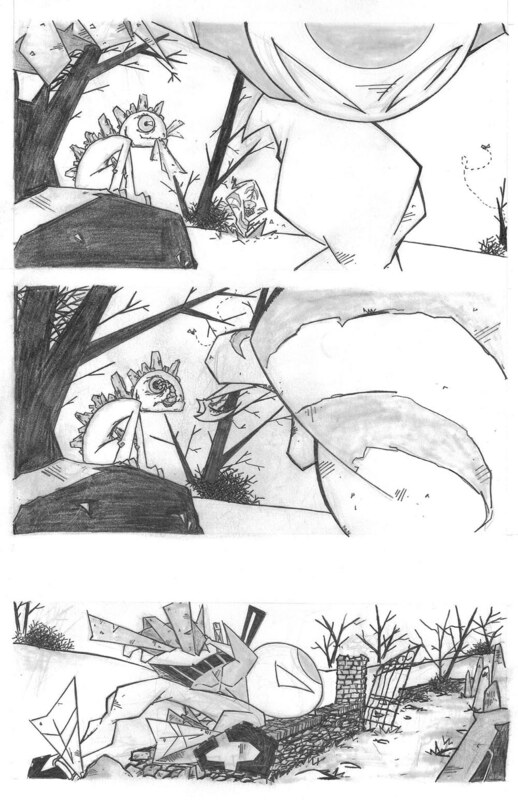 I have decided to go with just pencils for the stories as I am fond of the rough textures that are on the page. I do not use blue line pencils whenever I draw. HB lead is my prefered type on lead and I switch from .5 to .7 Staedtler techincal pencil. For the larger shaded areas I use from a B to a 6B pencil. The first page took me approx 3 hours from start to finish and the second page took approx 4 hours to finish. I had some issues with the last panel on the page which is why took alittle longer. I still have to clean them abit a little, insert the text, and add the panel borders (I may leave the panels bare but I am not sure) but I am quite happy with how they turned out.